THE HIGHEST PERFORMANCE CABLE OPERATED CLIMATE CONTROL SYSTEM YOU’LL FIND ANYWHERE…EVEN THE QUALITY IS UNMATCHED! 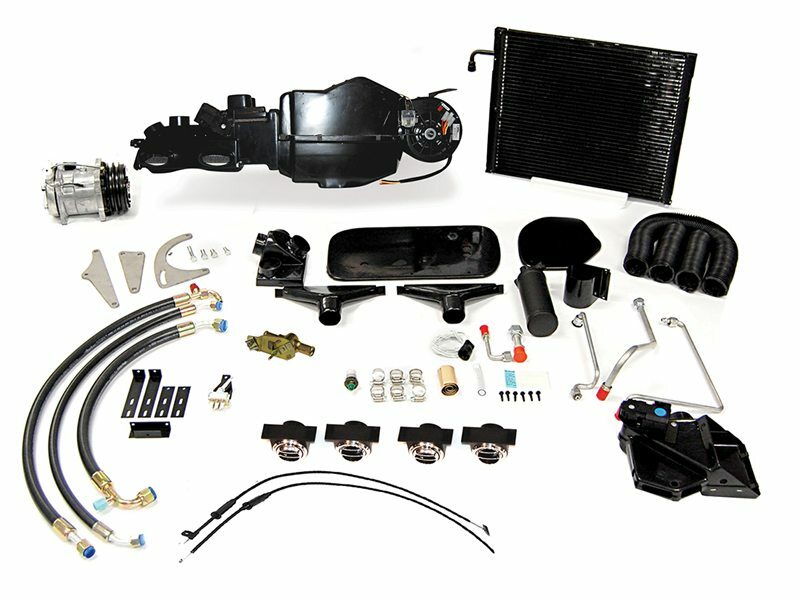 Stay cool with the all new, ultra high performance Street Rod Cooler II cable operated total climate control system. 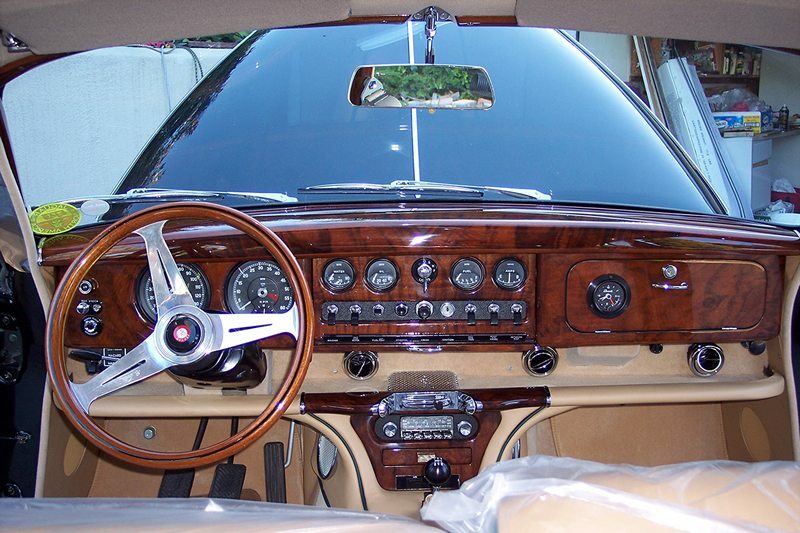 The ideal choice when retaining the original heater control panel. Billet controls and vents are optional. Large car capacity in a small package! 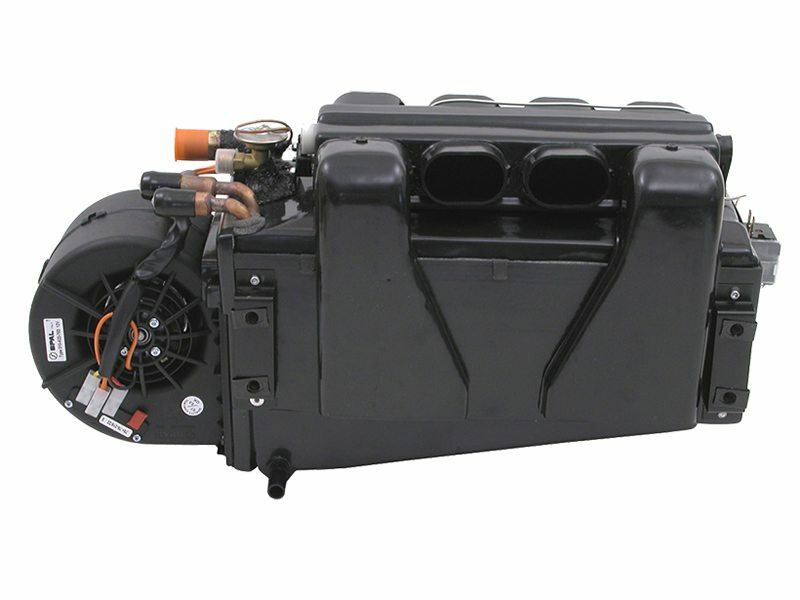 Spal Technologies latest high output blower provides quiet, robust air flow through large, separate heat and A/C coils, a very important feature. 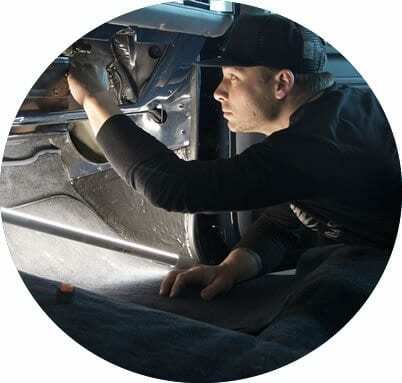 CAD designed for superior air flow, fit, and finish. More exclusive features than any other competitors unit. No Other Unit Compares! 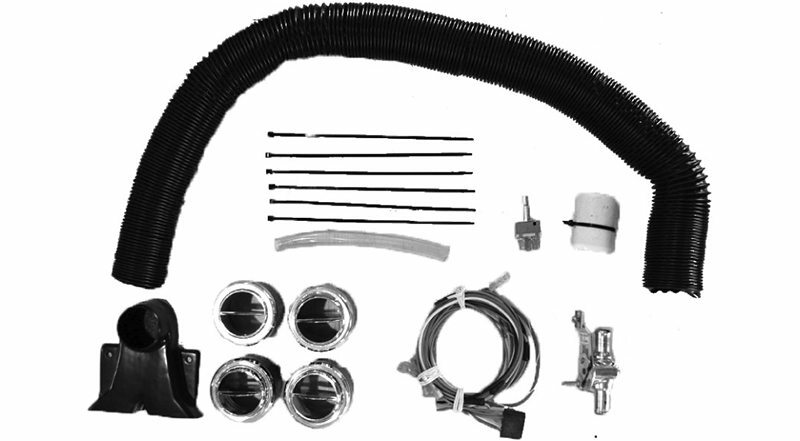 Evaporator Kit includes: Standard under dash wiring / control / vent package, your choice of standard vents, 1 remote heat dump, 2” diameter flex hose and heater valve. 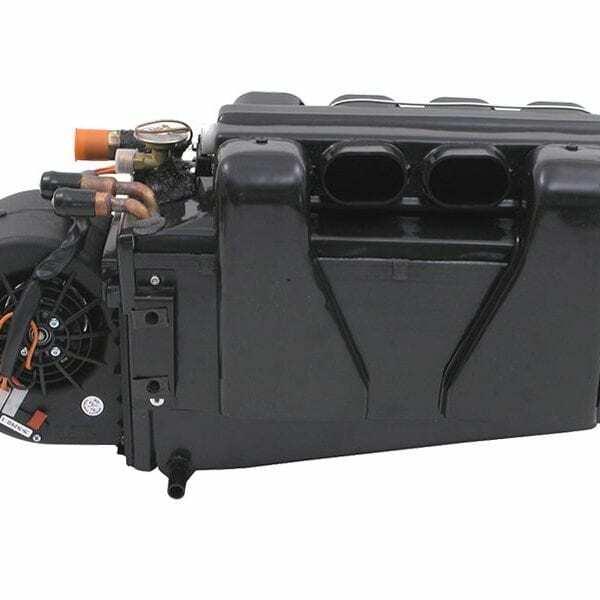 Street Rod Cooler II Universal Air Conditioning System measures 20” inches long, 7.125” inches deep, and only 9.5” tall. Hi-temp, PVC doors / shafts just like OEM units, totally eliminates rust out that plagues the competition. Totally serviceable, beware of “throw-away” type units that are completely glued closed. 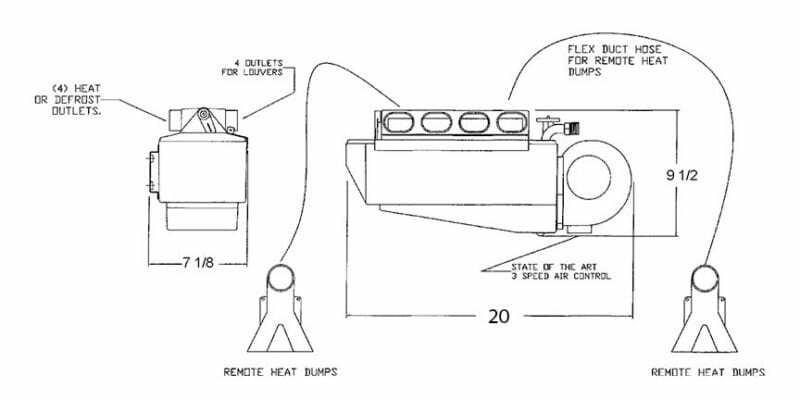 Dehumidified defrost standard on both cable and electronic units.